TO BRIDESMAID GIFT OR NOT TO BRIDESMAID GIFT? We’ve noticed this trend among our L’ezu brides that demands brides shower their bridesmaids with cute gifts to show their appreciation for them being a part of their special day. We pulled a Carrie Bradshaw and “couldn’t help but wonder” if this was really necessary, so we went online shopping. On the hunt for cute gift ideas, we came across this personalized Bridesmaid gifts website, so we thought we’d give a few of the products a spin. Design me a stainless steel tumbler to keep my liquids cold but make it L’ezu? We’re sold. Bridesmaid Gifts Boutique nailed it! Not only does our drink stay hot or cold in this bottle for up to 6 hours, but now we have a super cute, on brand accessory keeping us hydrated while we work at the office. No need for a coaster, the metal tumbler doesn’t leave any condensation. To be honest, we’re loving our L’ezu bottle, but you can get it personalized however you like! I think our enthusiasm for this bridesmaid gifts stems from it’s true usefulness to the receiver. How cute is this black denim pouch with gold detailing? It can double as a makeup bag for a quick touchup at a wedding, or even as simple as throwing your phone and wallet in on the go. At L’ezu, we’re most likely use it for some quick fix needle and thread, buttons for any wedding mishaps we may encounter. These are just some of the cute things we tried out, but there are 300+ items available to personalize and gift on the Bridesmaid Gifts Boutique website. Our take on bridesmaid gifts is that if you feel compelled to do so, make sure they’re useful for after the wedding, because these certainly are! 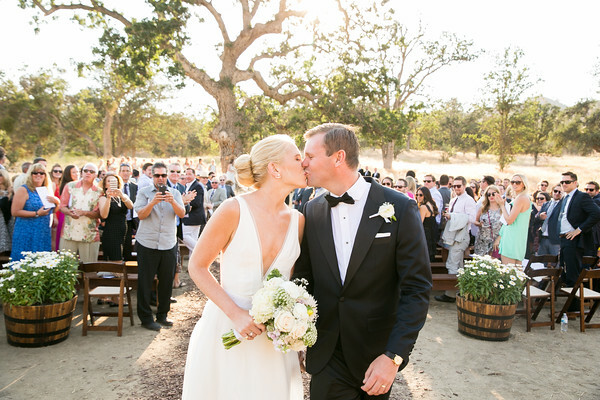 After a long rainy week, this golden ranch wedding was exactly what we needed! Located on her new husband's cattle ranch in Tehachapi, CA, Gillian's wedding was light, big, and full of joy. 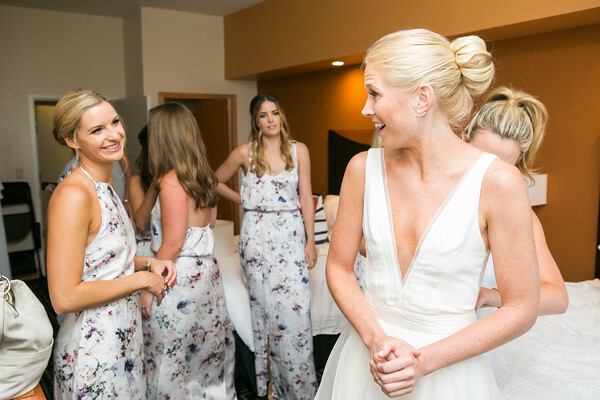 We at L'ezu loved working with Gillian to create a deep plunging neckline gown and we're thrilled with the final result. Congratulations Gillian and Robin!